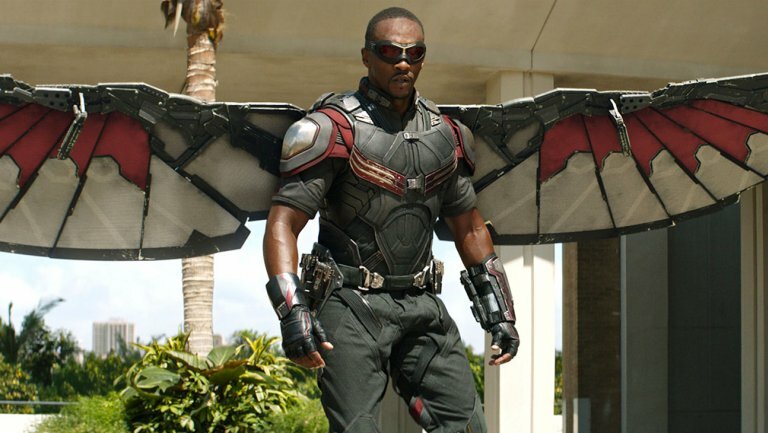 The studio boss on Thursday said series such as ‘WandaVision’ and ‘Falcon & Winter Soldier’ will have “ramifications that will be felt” throughout the Marvel Cinematic Universe. During a presentation for investors Thursday in Burbank, the exec touted several upcoming Marvel series for Disney+, Disney’s upcoming streaming service. “This story is definitely something unexpected and surprising, as well as something we could only do in a longform series,” said Feige of the project, which has Captain Marvel screenwriter Jac Schaeffer serving as showrunner. Feige also revealed the studio would be debuting its first animated series What If, which is based off of the classic comic book series which looks at key moments in Marvel history and asks, “What if things had gone differently?” It will feature voice talent from Marvel’s big-screen projects, and the first episode will ask what if Peggy Carter had taken the super soldier serum, leaving Steve Rogers as a scrawny kid who eventually joins the World War II fight thanks to a metal suit made by Tony Stark’s father Howard Stark.